CSGO Tickets on sale for the main stage to watch 16 of the best teams in the world battle it out in the finals over 100,000 USD ! 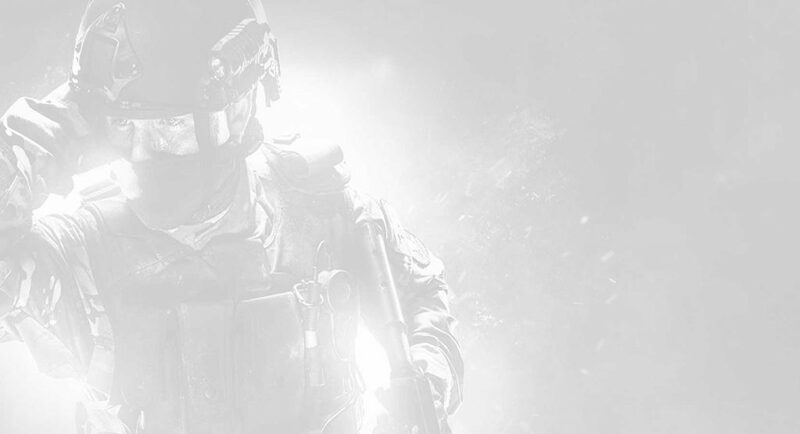 We are very proud to be offering CSGO players and fans a fresh tournament series not only within our traditional player base, but extended to the new PLG Global Open. Teams will play between the 25th Oct until 17th November in their respective eight regional qualifiers until only the very best remain. 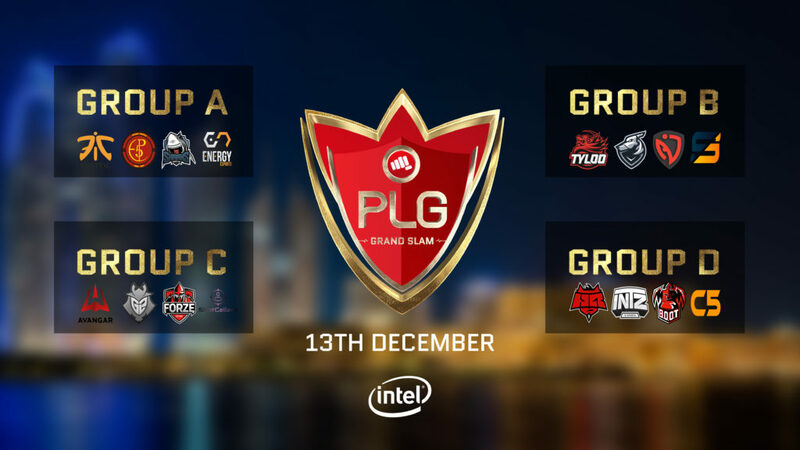 The 8 teams that are triumphant in that territory will be joined by eight invitational teams at the Grand Slam in December. The finals will be played live on Yas Island, in the United Arab Emirates for a base prize pool of 100k USD.